Had a question prior my arrival, the owner was quick to reply to my e-mail. 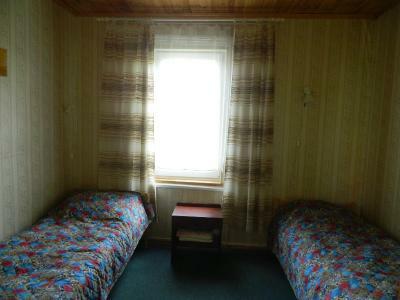 Unbeatable value for money in Haapsalu at the time of my stay, will gladly use again. 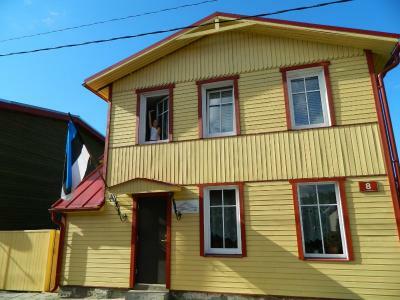 The house was lovely and the owner was very friendly. It wad cosy and central to the town. The shop and pharmacy are just around the corner and very near the sea as well. Oikein kodikas, siisti ja rauhallinen majapaikka. Vastaanotto lämmin. Omistaja puhui suomea. "Prinsessavuoteessa" uni maistui. 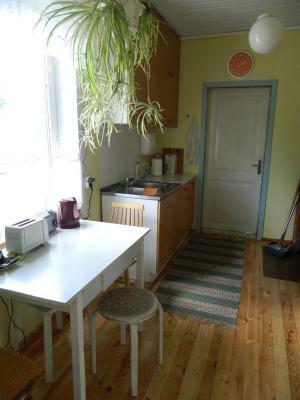 Perenaine sõbralik ja abivalmis. Maja asukoht hea, kõik käe - jala juures. Lossivaremed ja muuseumid väikese jalutuskäigu kaugusel. Bemötandet var alldeles förträffligt gott. Mycket vänlig och hjälpsam värdinna/ägare, som hjälpte oss över förväntan. Hon hjälpte oss dessutom med några hälsofrågor, vilket vi uppskattade mycket. Kodikas majoitus. Autolle järjestyi helposti paikka ja keittiössä oli mukava laittaa itse ruokaa. Todella lyhyt matka ihastuttavaan keskustaan. 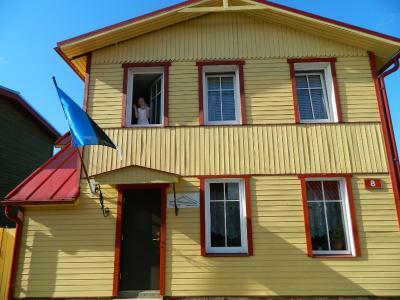 Reinholdi Guest Accommodations is located in the quiet and peaceful part of Haapsalu, in the Old Town. 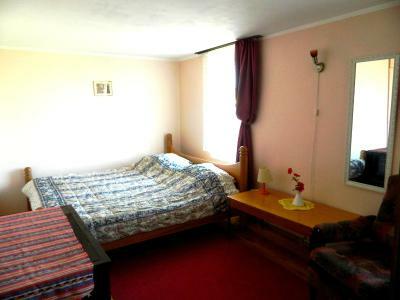 It offers simple, colorful rooms with shared bathrooms. Free Wi-Fi is provided. Guests are welcome to use the kitchen to prepare their own meals and dine in the common dining room. 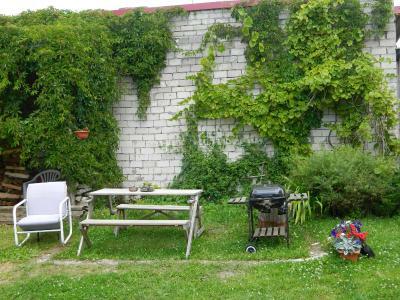 There also is a garden with barbecue facilities. 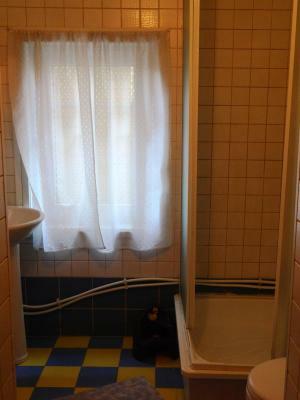 The bathrooms are shared and there is a washing machine for all guests’ use. 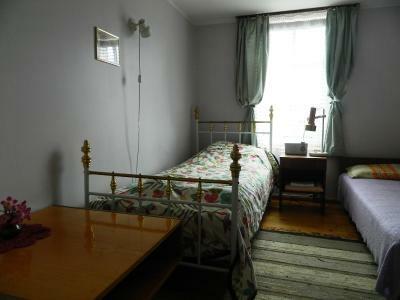 Rooms include colorful, patterned carpets and homely curtains. 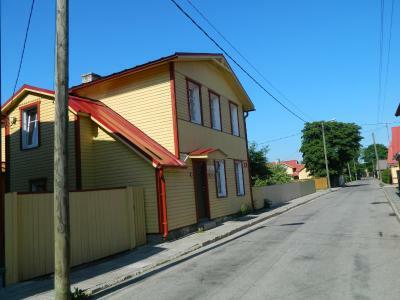 The Bay of Haapsalu is only a 5-minute walk away just like the nearest bus station and a shopping center. 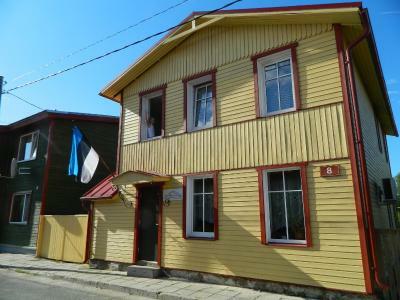 The city center is 2,650 feet away and the Tallinn Airport is 67 mi away. 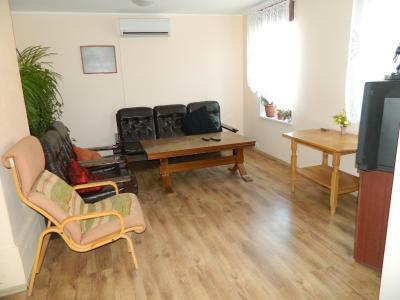 뀐 Located in the top-rated area in Haapsalu, this property has an excellent location score of 9.0! 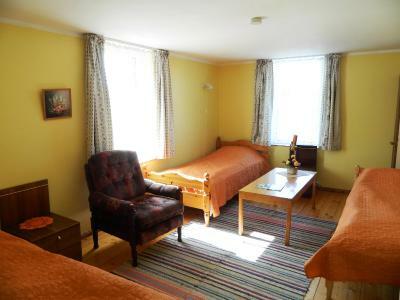 When would you like to stay at Reinholdi Guest Accommodation? 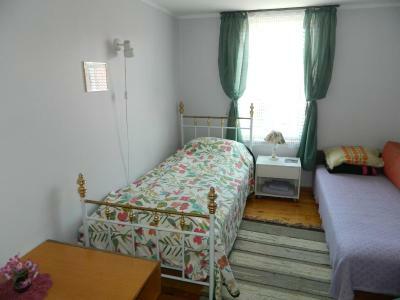 Features a shared bathroom and carpeted floors. House Rules Reinholdi Guest Accommodation takes special requests – add in the next step! Please inform Reinholdi Guest Accommodation of your expected arrival time in advance. You can use the Special Requests box when booking, or contact the property directly using the contact details in your confirmation.